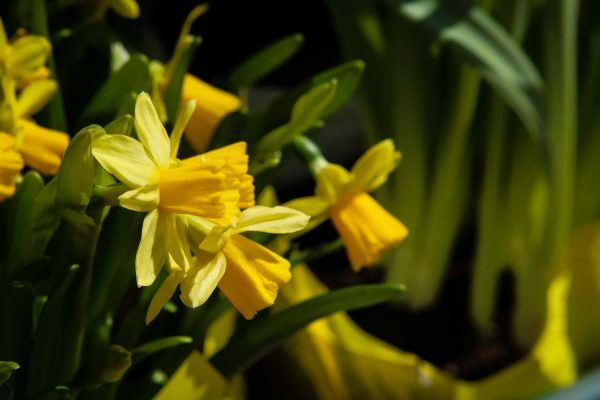 Bar Harbor, the picturesque seaside town on Maine’s Mount Desert Island, has long been a favorite New England destination. Combining the beach and the mountains, charming shops and spectacular views, lobster bakes and fine dining, Bar Harbor has it all. Check out our six picks for this quaint island getaway. There’s so much to see of the Mount Desert Island scenery, and a biplane tour is an adventurous way to take in your surroundings. 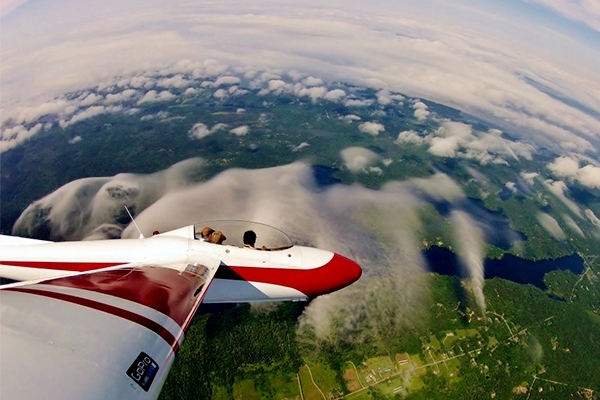 You’ll never forget flying in Acadia Air Tours’ retro, 1930s-style biplane over Frenchman’s Bay and Somes Sound; you just can’t beat the view. For a romantic excursion, consider a special sunset flight. Helicopter and glider tours are available as well. Jordan Pond at Acadia National Park; Matthew Lambert photo. 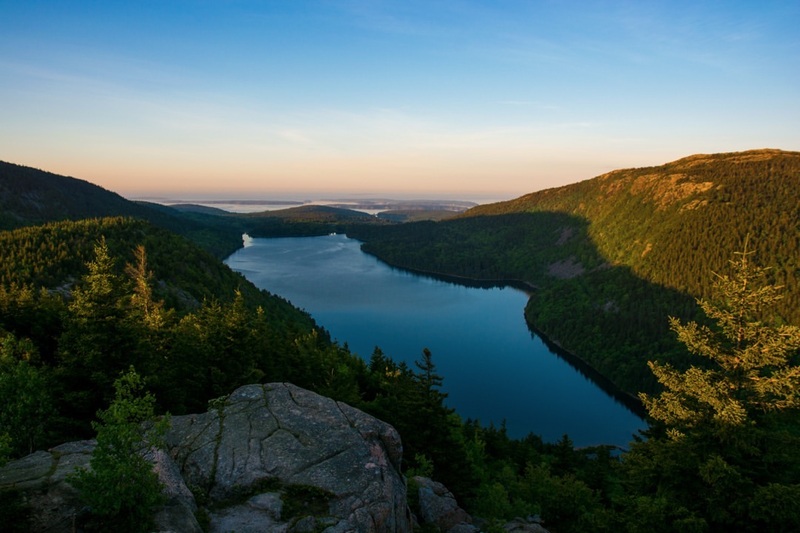 Acadia National Park spans 47,000 acres, including Mount Desert Island, and is arguably the most popular attraction for Bar Harbor visitors. Visit Sand Beach, hike Cadillac Mountain, and take in the gorgeous fall foliage on the shores of Eagle Lake. And for stargazers, each September, the Acadia Night Sky Festival celebrates the park’s pristine night sky views, some of the best on the East Coast. 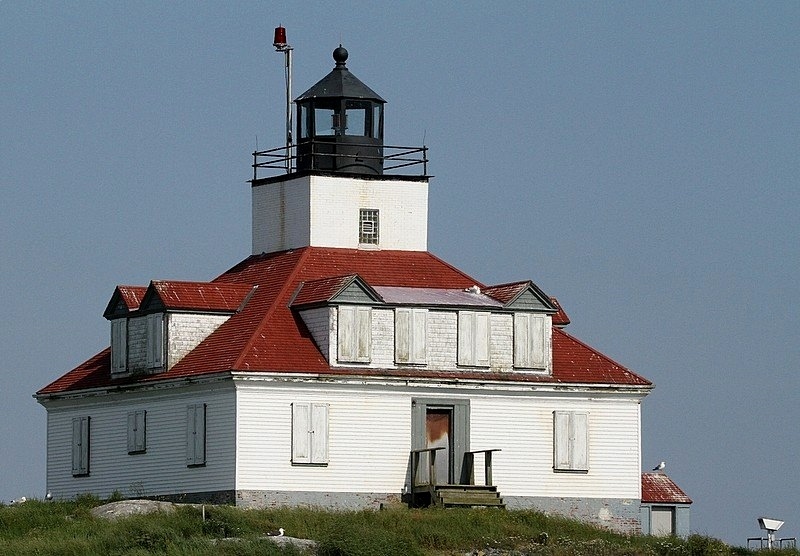 Lighthouses are a beloved part of the Maine landscape, and a Bar Harbor historic lighthouse tour makes an ideal sightseeing outing. There are a variety of tours to choose from: the Penobscot River tour lasts all day and includes 10 lighthouses, while the Downeast Lights tour hits the most photogenic lighthouses in four hours. If you’re the ambitious type, the 16-Lighthouse Grand Slam Tour may be just what you’re looking for. With Halloween just around the corner, now’s the time to test your courage with a ghost tour. With their signature blue lanterns, Bar Harbor Ghost Tours offers evening walking tours that wind through parks, past the waterfront, and even take you inside Bar Harbor’s Criterion Theatre, which dates back to 1932. Learn about the island’s Native American history and see if you can spot a spirit. For the faint of heart, there’s the Prohibition Tour or Historic Homes Tour as well. Grab a seat at Stewman’s downtown location, right on the harbor, and indulge in the freshest seafood. 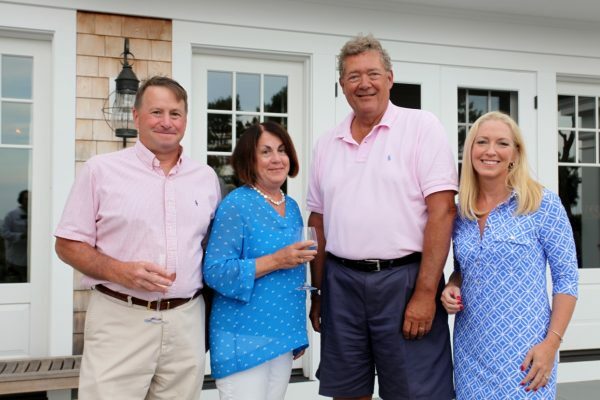 With a classic and casual atmosphere (checkered tablecloths included), Stewman’s provides a pure New England experience. 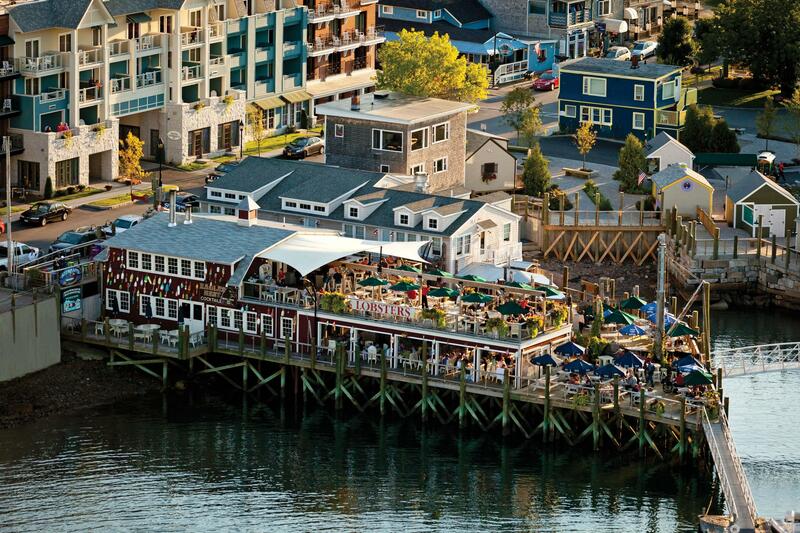 The menu includes jumbo crab cakes, rustic clam chowder, fried scallops, and of course, a classic Maine lobster roll. Don’t forget to save room for wild Maine blueberry pie for dessert. 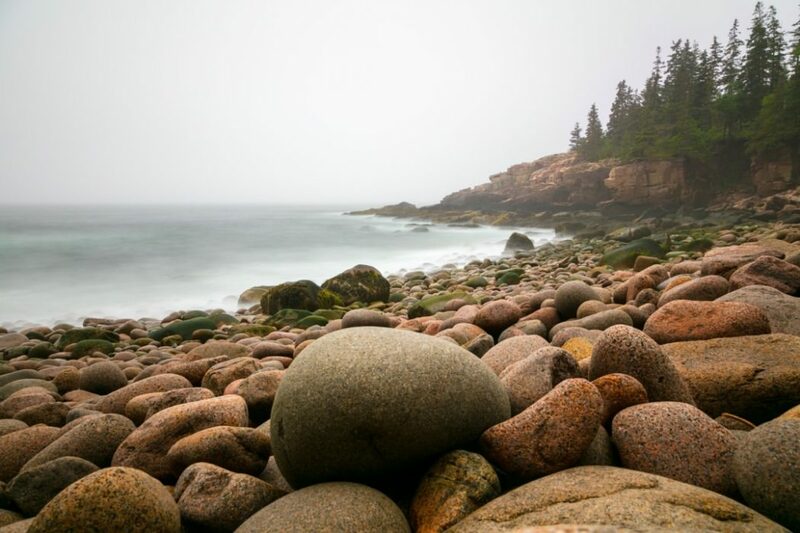 Top Photo: Sand Beach at Acadia National Park. Photo by Matthew Lambert.